International Prodimex wishes you a Happy Easter! We inform you that we will be closed on the 22nd. from the 9th to the 14th of April. Feel free to download and print our Exhibitors list 2019 which features all the information about each exhibitor's location. Ento will attend Archiproducts Milano in Fuorisalone. Contour by Giuseppe Bavuso and Robot by Davide Diliberto. 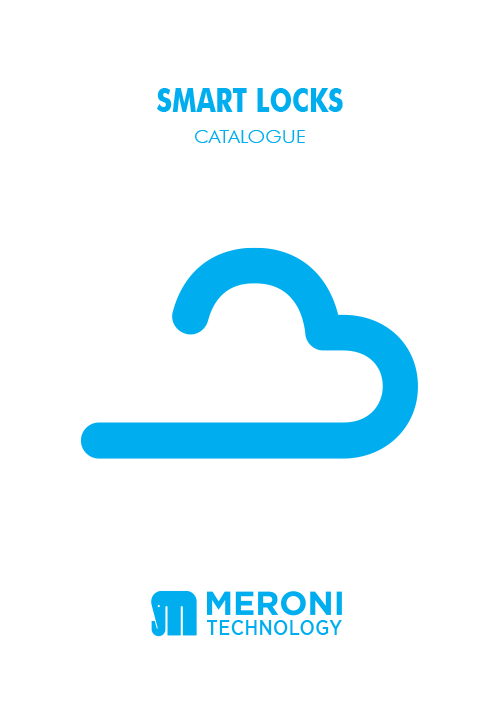 Meroni just released the new “Smart locks” catalogue. They will display their new electronic locks during Interzum in Cologne. You will find them in Hall 8.1 - Stand B011. The new products will be available just after the exhibition in May. 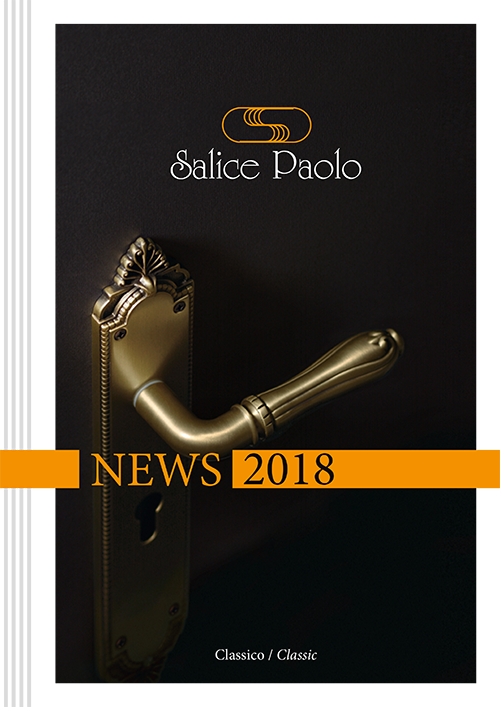 The fantastic News 2018 catalogue by Salice Paolo has been released. It features three brand new articles: the Erice and Cortona handles (both available in rose, plate, and DK variants), and the Berna pull handle. Be sure to get your pdf copy by clicking on the cover! 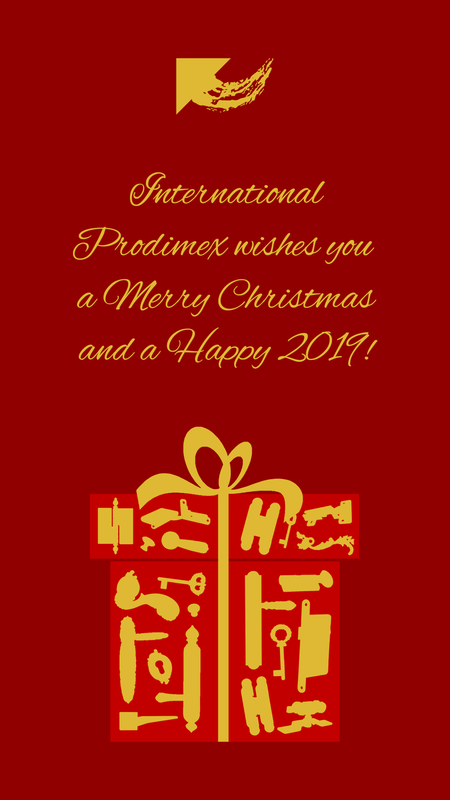 International Prodimex wishes you and your families a Happy Year of the Pig! International Prodimex wishes you and your families a Happy Diwali! International Prodimex wishes you a Happy National Day and a leisurely Golden week with your family! International Prodimex wishes you a Happy Chuseok! International Prodimex wishes you a Happy Mid-Autumn Festival!